ARDS (Acute Respiratory Distress Syndrome) follows lung injury And Characterized by inadequate expansion of lungs and hypoxemia ( inadequate oxygenation of Blood). IL 8 ( Interleukine 8 ) is synthesized at the site of vascular endothelial or alveolar epithelial injury which causes chemotaxis of leukocytes (neutrophills). These cause damage to alveolar membrane. Therefore, in the end balance between protective and destructive factors determine the degree and extent of injury. 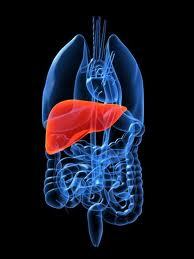 The mortality rate with ARDS was virtually 100 %. But proper treatment and cure decrease the mortality rate to 60 %. ARDS develops within 72 hours after initial injury. Advanced age, sepsis, cardiac and renal failure are predisposing factors. If patient survives intra-alveolar and interstitial fibrosis will continue to compromise respiratory function and eventually patient develops respiratory insufficiency. 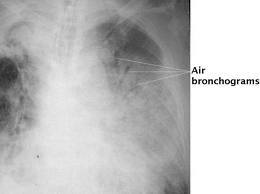 If patient escapes chronic sequel Respiratory function takes 6 - 12 months to become normal.